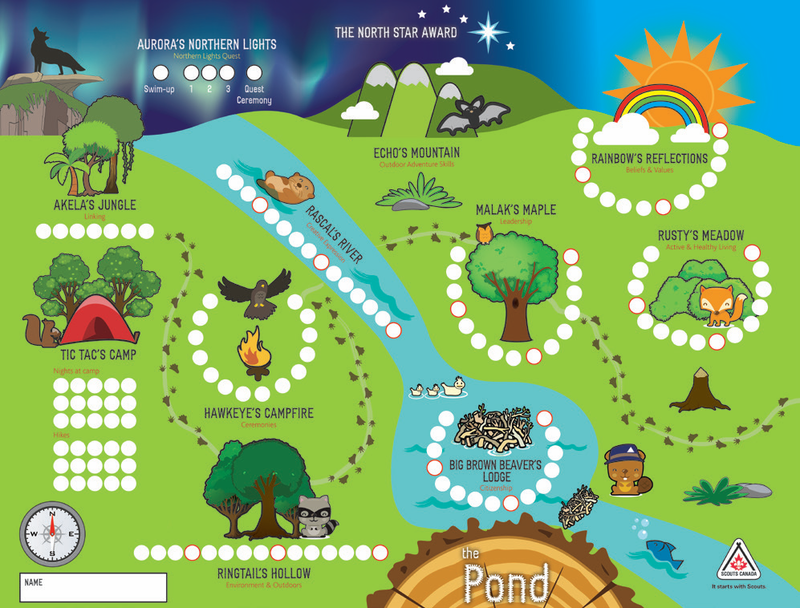 NEW: The Pond at a Glance – This two-page snapshot overview of the Beaver Scout Section introduces parents and new Scouters to the adventures that happen at the Pond! It covers everything from the uniform to the Pond Map, and includes links to tonnes of great resources. 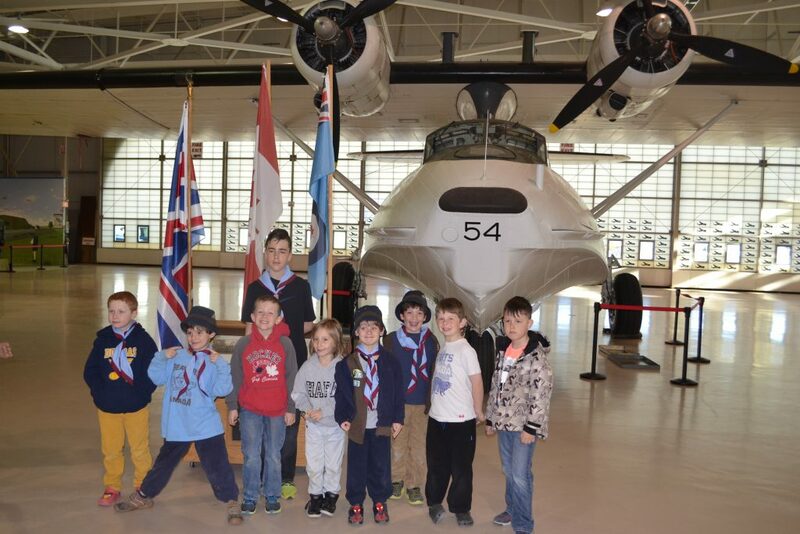 Beaver Scouts is a fun program designed to meet the interests of boys and girls 5, 6 and 7 years old. Beaver Scouts explore and have adventures in the forest around the pond. In Lodges, and as part of the Colony, Beavers plan adventures that will take them to all of the Program Areas (and more) laid out on their Beaver Scout map. As they engage the adventures they have planned, the Beaver Scouts learn about their world. Along the way, they face challenges (such as the Outdoor Adventure Skills); explore their own ideas, skills, and creativity (through the Program Areas and through Personal Achievement badges); and help family and friends as they live their Scouting Law, Promise and Motto. Beaver Scouts are guided in their explorations by the Friends of the Forest (Scouters)—the forest animals who bring new ideas, new perspectives and wisdom with which to explore the forest, the pond and beyond. Beaver Scouts and Scouters join in sharing ideas. As they take increasing leadership in exploring the forest and the pond alongside their Scouters, Beaver Scouts engage all aspects of Scouting through the Four Elements and the Scout Method. To show what they have achieved, Beaver Scouts undertake a Northern Lights Quest in the second half of their White Tail year, completing a significant and personally meaningful project that makes a contribution to the community in order to work toward the North Star Award. Then, having had fun and worked hard, the Beaver Scouts are ready to swim up to the Cub Scout Pack and explore the world beyond the forest and the pond.